Our solder assembly materials manufacturing, distribution and support facilities are located throughout the world. Advancing technologies continue to present challenges and opportunities for both customer and supplier. The LED lighting, mobile computer device, automotive, renewable energy, aerospace, and the electronics industry in general continue to demand very robust solder assembly materials, and we will continue to fulfill these needs offering end-to-end technical support in the process. Advancing technologies continue to present challenges and opportunities for both customer and supplier. AIM's success is a result of our understanding that customers need more than just a quality solder product. They require service and support every step of the way. Our ability to provide solder products worldwide, along with our technical support system, is what our customers know as the AIM Advantage. We understand the latest soldering applications and trends worldwide. From process troubleshooting to custom-designed products and on-site training classes, our customers benefit from the valuable service and technical resources at their disposal. AIM Solder is well-equipped to handle the growing need for quality solder products, support and service around the globe. With a manufacturing and support presence throughout the Americas, Europe, Asia and Australia, AIM's rapidly expanding family of customers is assured of a level of quality, consistency and dependability unsurpassed in the electronics industry. An aggressive research and development program ensures that AIM Solder will continue to be an industry leader. 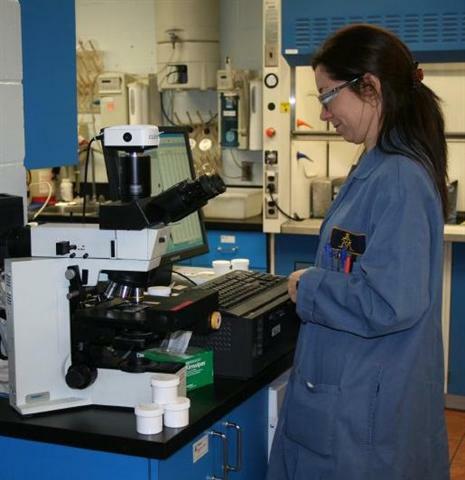 Our innovative technical team is strongly committed to product and process improvement. These efforts remain an essential investment in the future of the company. The customer's requirement to meet the demands of modern assembly processes is the driving force behind AIM's research and development program. 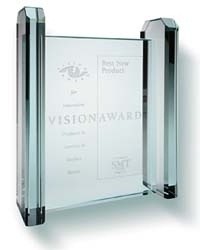 AIM has been recognized with sixSMT Vision Awards in recent years. AIM's technical support system exists to improve throughput, prevent defects, increase efficiency and help you to implement the latest assembly technologies. AIM offers design, application, and process consultation as value-added services that contribute to the efficiency and profitability of your manufacturing processes. AIM is serious in its quest for quality. Our corporate headquarters as well as our manufacturing facilities in Mexico and China are each certified to ISO 9001:2008. The ISO system involves a wide range of company operations, from management responsibilities to process control, purchasing, training and documentation. 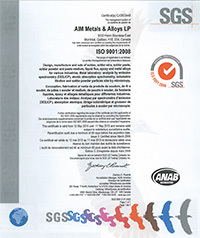 AIM's commitment to ISO, a globally recognized quality system, ensures our customers of a high level of product consistency and performance reliability.